However, as frequently as we might start to believe that we have. We are always proven wrong. While the original Hang-makers have experimented in recent times with stringed Pang-instruments. And other makers such as Aciel’s, Micheal Colley, have experimented with the concept the of the stringed-Handpan. 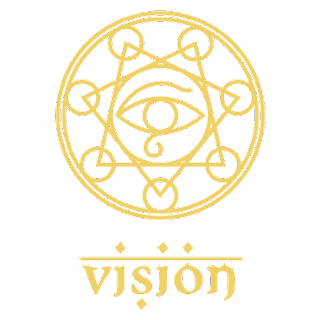 The newly annouced KUNDA, from Italian Handpan makers, Vision Instruments, approaches the concept very much in its own way. Utilising the Handpan’s natural reverberating cavity in the same manner as an acoustic guitar. Presenting some really interesting possibilities - particularly for vertical play.